I started with Everpix and I’ve bounced around from different products since then. 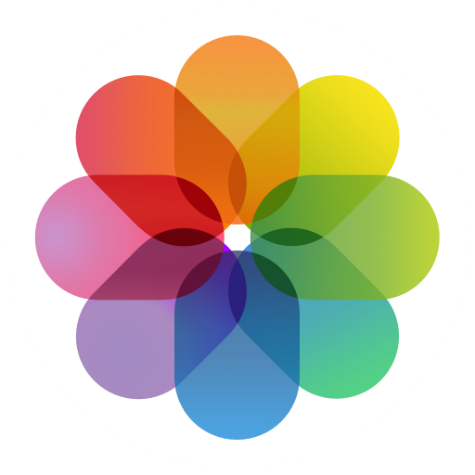 This includes Loom, PictureLife, Flickr, Amazon Photos, Google Photos, and iCloud Photo Library. You’ll notice from the links above that many of the products have been shut down. It’s a hard problem to solve from a user experience perspective on top of being difficult to make money while doing it. iCloud Photo Library is built into iOS, so third-party apps can help you with editing. Having easy access on iPhone, iPad, Mac, and Apple TV has been fantastic. 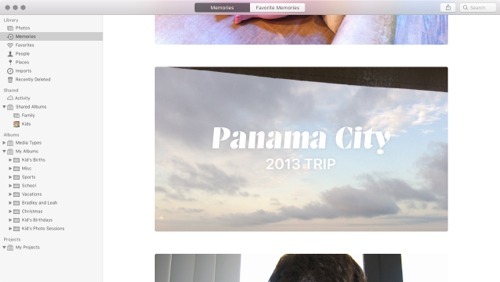 We love browsing the Memories section (automatic grouping of vacations, year highlights, etc.) as a family on our big TV in the living room. 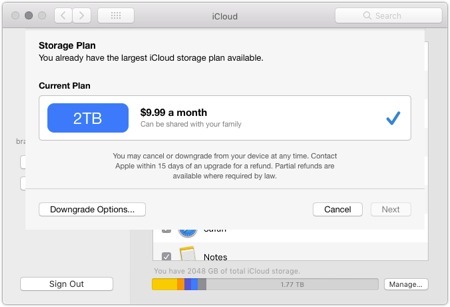 We recently upgraded to the 2 TB iCloud plan for $9.99 per month, so we have plenty of room to grow. Google Photos is a close runner up and is my recommendation if you want either a free option or you need a unified library with a spouse. Google Photos is really fantastic, but the integrated nature of iCloud Photo Library is hard to beat for Apple users. The modern problem of photo management stems from the fact that we are taking a lot of pictures. We have incredible cameras in our pocket that are almost always connected to the internet. While previous generations took pictures of events and made printed albums (holidays, birthdays, etc. ), the current generation is taking numerous photos every day. Part of the problem is that people just generally have no idea what to do with all these photos. A good photo management solution should be able to sort through a large library and make it easy to discover the hidden gems. It should be simple to use, cheap, and trustworthy with our most precious photos. Uploading photos to a photo management solution should be automatic and easy. It shouldn’t be a manual process. While it should typically only be done on Wi-Fi, it’s also nice to have the option of uploading over cellular data. As I mentioned earlier, we are taking a lot of photos and videos, so discovery is extremely important. A great solution will assist in similar ways to help rediscover old memories. Native share sheets on iOS are also extremely important as it makes sharing to other apps a breeze. I know that not everyone is married or has someone they want to share an entire library with, but I think it’s a key feature of a modern platform. My wife and I both have laptops and iOS devices, and we want to be able to have one library to rule them all without needing separate accounts or separate storage options. The difference between cloud photos and cloud music storage is that a lot of the music files are the same, whereas every photo is different. If a thousand people have the same song in their library, a company can get by with only storing one copy. This makes it costly to store photos since every file is unique. Here at The Sweet Setup, we believe in developers and companies making a fair living. With that being said, we want competitive pricing. We don’t mind paying, but we want the pricing to be comparable to other products on the market. We are long past the days of people having a single device. We want our media to be on whatever device we are using and wherever we are using it. A great solution shouldn’t require you to toggle things on and off to get it to work. It should just work. iCloud Photo Library debuted in beta with iOS 8 in 2015. Since then, it’s become a key part of Apple’s iOS and iCloud story. Many people in the Apple ecosystem have 3 devices (Mac, iPad, and iPhone), and they might also have an Apple TV. 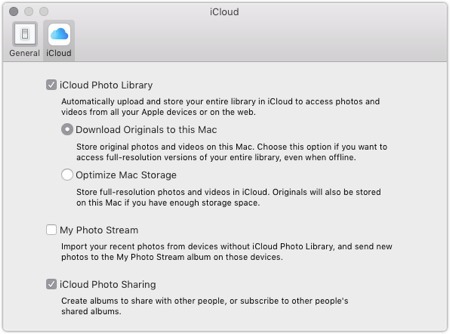 By enabling iCloud Photo Library, you can have all your photos on all of your devices. But, how does it stack up against the competitors? The first step to creating an awesome cloud photo management experience is easy uploading. iCloud Photo Library is easily the best here. You take a photo or video, and it will automatically upload. Prior to iOS 11, uploading required a Wi-Fi connection. 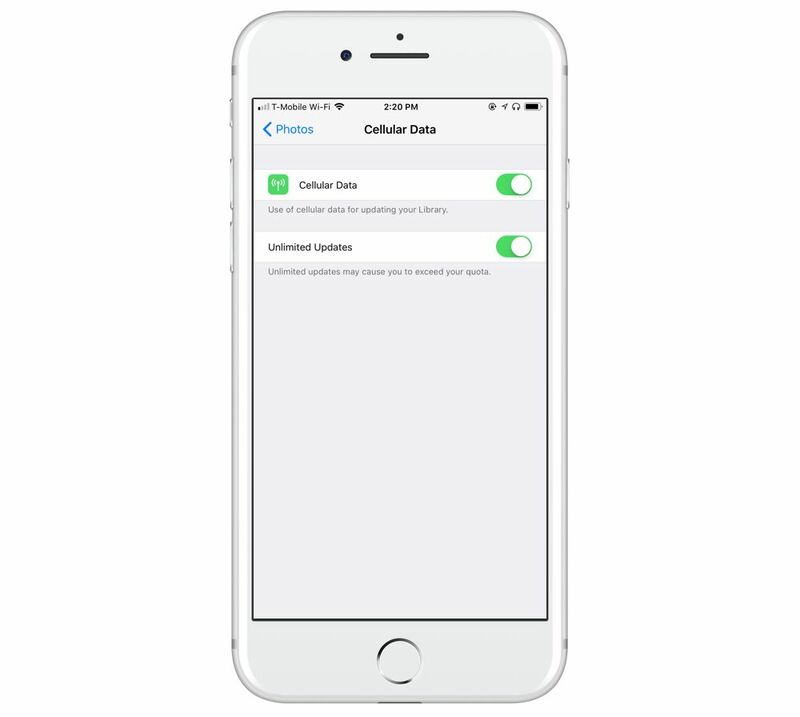 iOS 11 allows you to enable cellular uploads as well. I immediately turned this feature on because I often don’t have a reliable Wi-Fi connection when traveling, and waiting for Wi-Fi means all of the photos I take are at risk of being lost. Another area that iCloud Photo Library has really done well with discovery is Memories. I absolutely love this feature. It creates (almost daily) memories for you to look at. These might be holidays, year in review, special trips, etc. You can save your favorite ones for easy access as well. My kids love watching the video (it can make a video of the photos and video from the memories) on our Apple TV. Starting with iOS 11, Face scanning also syncs across iCloud so it doesn’t have to be set up multiple times. In prior versions of iOS, Face Scanning was done on device so it wasn’t shared via iCloud. Search has also come around quite nicely in iCloud Photos. You can search for “snow,” and it will show all the snow pictures it can find. I’ve found it to be really good, but maybe not as smart as Google Photos. Sharing is also dead simple with iCloud Photo library. It has native access to the share sheet for easy sharing to other apps. iCloud Shared Albums are a great way to share photos with other family members. We have a shared album with my wife’s family to share photos and videos of our kids that wouldn’t otherwise go on social media. They get notifications on their end when we post new photos or videos. One area that iCloud really falls apart for me is the lack of a unified library option. I know that some people have zero interest in this, but I want my wife to be able to view our entire family photo library from her devices (with her iCloud account). Currently, this isn’t possible. If this is a deal breaker for you, then Google Photos will be your best solution. Apple already has the “hooks” built for this with Family Sharing, so I am hopeful for the future. iCloud has really come a long way in terms of pricing in recent months. While I wish the free plan included more than 5 GB, they do offer a 50GB plan for $.99/month, 200 GB for $2.99/month, and 2 TB for $9.99/month. The 200 GB and 2 TB plans can be shared with other users of your family plan as well. The 2 TB plan for $9.99/month is an amazing deal. We are using about 250 GB currently, so we have plenty of room to grow long term. Syncing amongst your various devices has become very reliable for iCloud Photo Library. iPad, iPhones, and Mac devices have the option to either “Download” or “Optimize.” Downloading means that the device will completely download all of your media. I recommend this on at least one device so you will always have an offline copy. Optimize means that you can view your entire library, but it caches items as needed. This means you can view a 200 GB library on a 64 GB device. As I mentioned earlier, I recommend having at least one Mac set up with a completely downloaded library. This is so you can back up your media to Time Machine and a cloud backup service like Backblaze. While iCloud Photo Library is safe, it’s a two-way sync. Having my media backed up elsewhere is a great fail-safe. My photos and videos of my family can’t be replaced, so I want to take every precaution I can. I also find editing on iCloud Photos Library to be better than Google Photos. 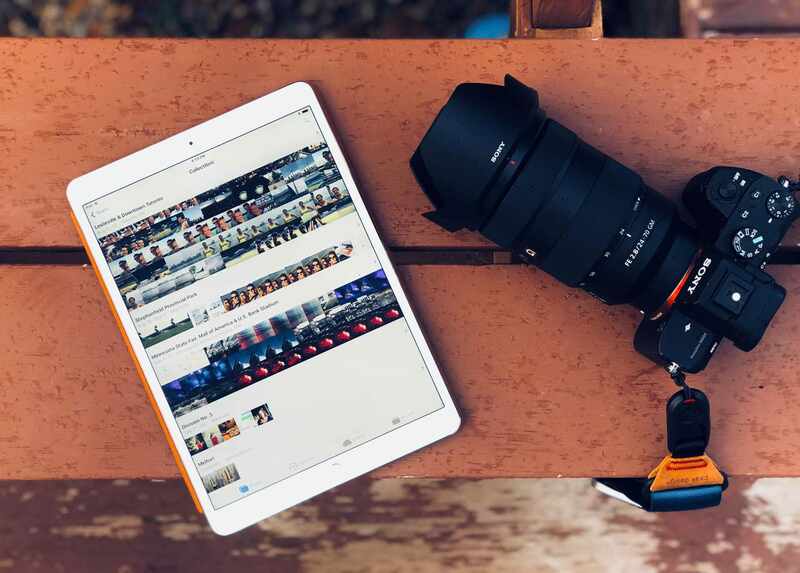 While both apps offer built-in options, due to the deep integration with iOS, third-party apps can also access your library (with permission that can be revoked) to edit your pictures. I ended up using the built-in tools a lot, but there are countless apps in the App Store to take it even further. This is an area that Google just cannot touch on iOS. Overall, iCloud Photo Library is fantastic. It’s deeply integrated into iOS, macOS, and tvOS, so it’s dead simple to use. Apple has some very competitive pricing plans as well. Unless you want a 100% free solution or need a unified library with a spouse, I recommend it as the best cloud photo management solution. I used Google Photos as my primary photo solution from the time it was released until I began using the iOS 11 public beta. It’s really a fantastic solution, and depending on your needs, it might be the best solution for you. Uploading to Google Photos is done through its iOS app or using Google Backup and Sync on the desktop. You can also upload files through the web interface as well. You can upload on Wi-Fi only or use cellular (or do a mix of photos via cellular and videos on Wi-Fi only). 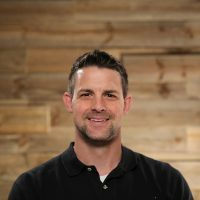 Google also does a great job with helping you recall past photos, automatic album creation, and making special videos (for Mother’s Day, I was able to make a special video of all of your children with my wife from birth to now in about 5 seconds). While I prefer the Memories function of iCloud Photos Library, Google Photos is no slouch here. The main area where Google completely knocks it out of the park compared to iCloud Photos library is the ability to share your entire library with a spouse. This can be done in one of two ways. You can log in with your Google account on your spouse’s device (this won’t affect other Google products like Google Drive). Google allows you to mix and match which accounts you are using. This is helpful for having everyone upload to the same place. Automatic sharing is something that Google has built-in as an option. In the Google iOS app, you can press Menu → Share your Library. You have various ways of sharing. Filter by face group: You can select one or more face groups to share. Photos that match any of the selected face groups will be shared. Filter by date: Any photos with dates after the selected date will be shared. Google has really nailed this implementation, and Apple has zero options outside of sharing a handful of items at a time to share. 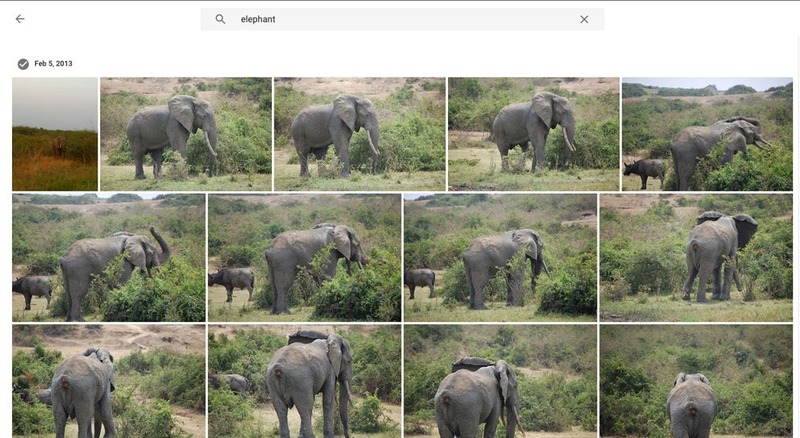 Google also makes it easy to share one-off photos or albums. You can share multiple photos or even an entire day right from the iOS apps. If you are concerned about privacy and sharing, you might want to read this article on URL security in Google Photos. So why is that public URL more secure than it looks? The short answer is that the URL is working as a password. 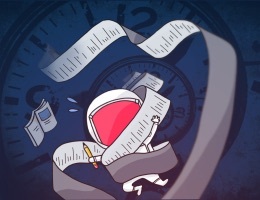 Photos URLs are typically around 40 characters long, so if you wanted to scan all the possible combinations, you’d have to work through 10^70 different combinations to get the right one, a problem on an astronomical scale. 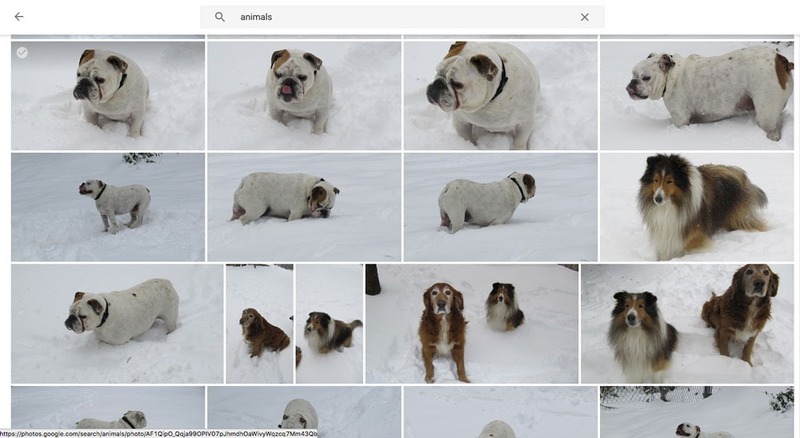 “There are enough combinations that it’s considered unguessable,” says Aravind Krishnaswamy, an engineering lead on Google Photos. “It’s much harder to guess than your password.” Because web traffic for Photos is encrypted with SSL, it’s also kept secret from anyone on the network who might be listening in. Discovery on Google Photos is great. Go to the website or open the iOS app and search for water and you’ll find all of your photos that are at the pool, beach, lake, etc. Search for snow, and you’ll find all your photos in the snow. It works very similar to iCloud, and I think it’s probably a bit more accurate. Your mileage may vary depending on your photo library, though. It can automatically group places and faces as well. I’ve found Google’s face scanning to be the best of all the solutions I’ve tried. iCloud’s is great, but I’ve had fewer false positives on Google Photos. Pricing for Google Photos is strong as well. They offer a free version that includes a small amount of compression to your media. You can upload as much as you want for free. If you want to store the original quality, you get 15GB for free, 100GB for $1.99/month, 1TB for $9.99/month, and 10TB for $99.99/month. The compression is incredible, but if Google Photos is your only copy (which I don’t recommend), I would recommend keeping the original quality. In the fall of 2016, Google launched an add-on to Google Photos called PhotoScan that is aimed at helping you digitize your old photos from “pre-digital” era. While it’s not as good as actually scanning them individually on a high-quality scanner, I did spend a few hours digitizing my old albums. Still, this method of scanning is better than nothing. 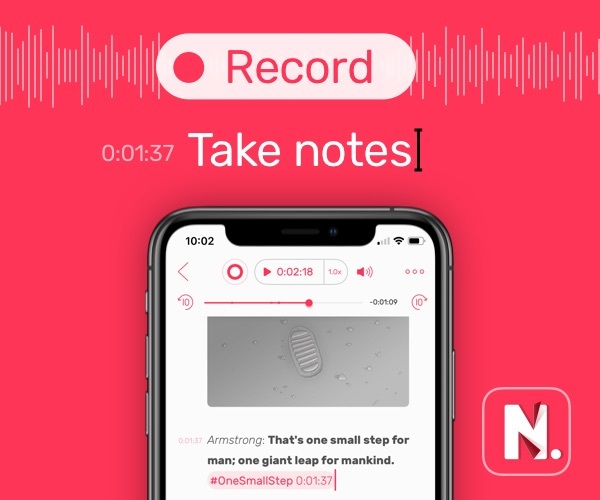 Our friends at MacStories have a more detailed look. Overall, Google Photos is fantastic. Thanks to deep integration with iOS, iCloud Photos is the solution I recommend to most people, but I wouldn’t hesitate to recommend Google Photos to someone that wants a free solution or a unified library. If you’re an Amazon Prime member, you might want to take a look at Amazon Photos. You get unlimited photo storage included with your $99 Prime membership, and you can add storage for videos for only $60/year. Amazon has a Mac app that works similar to Dropbox, but it can also scan faces and has a built-in Families feature. In practice, it just wasn’t as good as Google nor as integrated as iCloud Photo library. The faces scanning mixed up my kids, where Google Photos was able to match my kids even as they got older throughout years of images. Flickr has been around for a long time. I still remember using it before Yahoo purchased it. It suffered years without steady enhancements, but Marissa Mayer’s Yahoo seems to really care about it. The iPhone app is really well done (with automatic upload support), and the service offers a terabyte of storage for free. Flickr has a great Mac uploader that can watch a folder similar to Google Photos as well if you pay for Flickr’s Pro plan. It’s a really great service, and it’s matured into a really nice solution. However, it doesn’t really do anything better than Google Photos. Although it’s part a social network, all of your uploads from their Mac and iOS apps are private by default. Dropbox’s photo features are really weak compared to the competition. They used to have a dedicated app called Carousel, but they shut it down a few years ago. While it has a tab showing you all your photos, that is about as far as features go. There isn’t a faces features, and there’s no fancy photo search. You’d really have to rely on something like Unbound to make it feasible. Dropbox’s focus seems to be on business plans, so I wouldn’t expect this to change anytime soon. 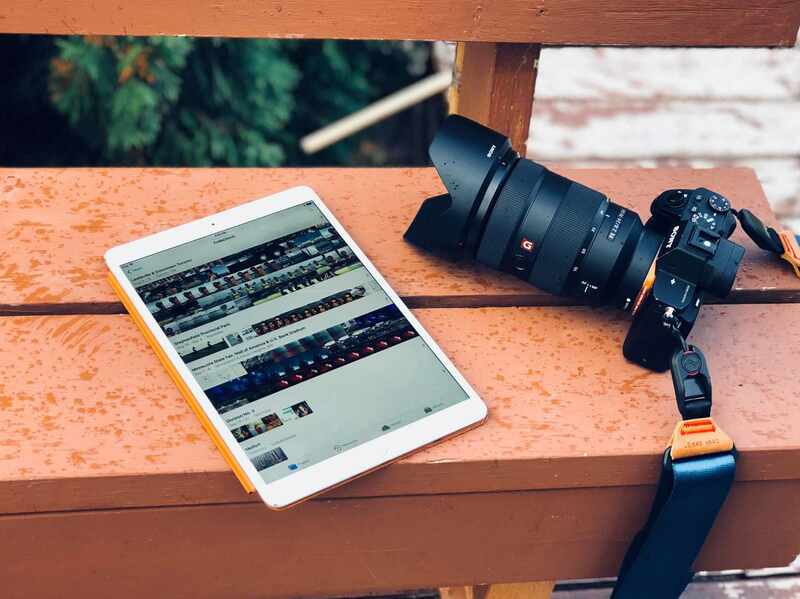 iCloud Photo Library is the best cloud management solution for photos for most people due to its low cost, ease-of-use, and helpful, built-in features.